Atul Gawande, a well-respected surgeon, is the author of The Checklist Manifesto: How To Get Things Done Right. The book is focused on using checklists as a means of improving quality and reducing defects in such areas as hospitals, businesses, construction projects, airplane flights, etc. Moreover, a number of gripping stories help to convince the reader of the benefits of using checklists across these varied disciplines. The entire book is fascinating and deliberate on its message of using checklists, but the book takes a very interesting turn in chapter eight to see the application of checklists in the business world. In short, checklists=discipline. 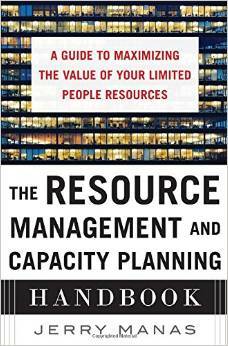 The checklist helps business professionals be as smart as possible and helps teams improve their outcomes without any increase in skill (p. 168). I love these quotes because it shows that anyone can improve their outcomes today through the use of a simple tool. In the age of complexity, simple tools like a checklist can give someone an advantage over people who think they can remember all the critical details all the time. Using a checklist doesn’t mean that someone no longer has to think about basic tasks, rather, it marks the most critical steps (steps that should never be missed) so that more time can be devoted to the critical thinking, based on experience and training. Sadly, many surgeons (and business professionals) have ignored the checklist because they want to ‘be in control’ and not bound by something that appears to be petty. Chapter eight also highlighted the experience of three investors who used checklists when evaluating companies in which to invest. They noted that the checklists improved their efficiency, allowing them to comb through far more prospects because by the third day it would be very clear which companies were worth continued evaluation and which ones should be dropped. 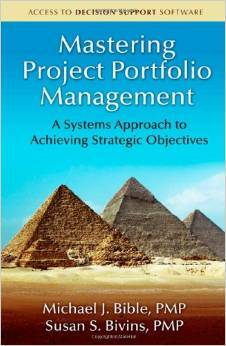 This compares very well with project portfolio management and the benefits of using a checklist at gate reviews. When due diligence is performed, misaligned and doomed projects can be caught earlier on so that critical resources can be put on winning projects. 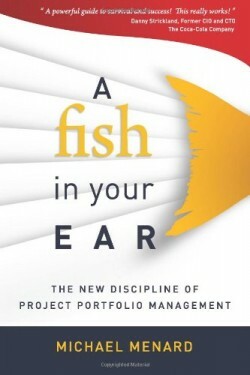 If organizations are disciplined enough to learn from past mistakes and capture the potential pitfalls of projects, they could significantly increase the value delivered through the portfolio of projects. To repeat, this requires discipline. 1) Project deliverable checklists to ensure that the right deliverables are produced at the right time. 2) Decision-Gate content check lists to ensure that the right information is communicated during gate reviews. This post is a continuation of the previous book report on Patrick Lencioni’s book, Death by Meetings. 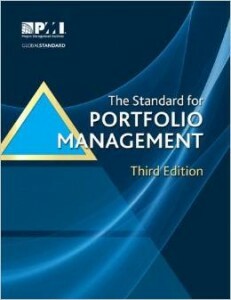 He recommended four types of meetings, three of which are briefly discusses in relation to portfolio management. 2) Weekly tactical meeting: these meetings are focused on tactical issues of immediate concern. There should be discipline to this meeting and structural consistency. A quick lightning round allows everyone to share their top two or three priorities for the week. 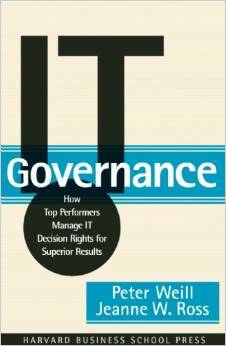 The next component is a review of key metrics without lengthy discussion. The third component is a real-time agenda, not one created prior to the meeting. Disciplined spontaneity is important for those leading the meetings who can allow the meeting to shape itself based on the most urgent matters. PPM application: this meeting would allow project and program managers to provide quick status and then address current issues affecting their projects. PPM application: These meetings are particularly relevant to the portfolio management team to actually discuss current strategies and provides time for them to develop clearer strategic criteria. These meetings could also be used for longer-range phasing plans for strategic completion. 4) Quarterly off-site: “provides executives an opportunity to regularly step away from the daily, weekly, even monthly issues that occupy their attention, so that they can review the business in a more holistic manner”. These off-sites should include a comprehensive strategy review, team review, personnel review, and even a competitive industry review. PPM application: this get away allows the portfolio management team adequate time to consider the strategic direction of the organization and develop future goals. Patrick Lencioni’s book, Death by Meetings, is a great book and relevant to the PPM community. 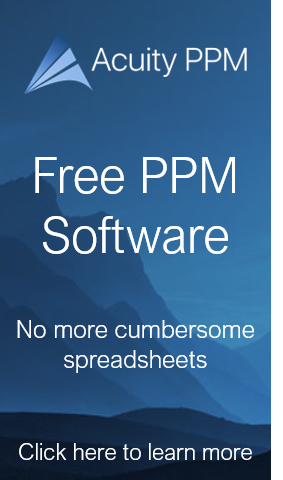 PPM application: portfolio management is both fun and exciting because it is the mechanism for accomplishing strategic initiatives. There are always ongoing changes that requires participants to be engaged, strategies to be clarified, priorities to be established and communicated, and projects to be executed. Keeping this view in front of the portfolio management team and project managers will help keep everyone focused. 1) The daily check-in: this may be relevant for a leadership team or another group that does work closely together. It’s intent is to provide everyone a quick overview of the days events in five minutes or less (approximately). PPM application: for organizations that are project focused, having such a meeting may help project managers and key team members stay on the same page with each other.